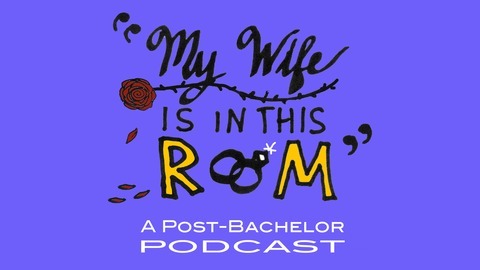 My Wife Is In This Room is a podcast about post-Bachelor life hosted by actual married couple™ Liz and Ross. We take a weekly deep dive into all things The Bachelor, recapping the latest episodes and the latest gossip, and peering into the souls of 25 year-old dental hygienists so you don't have to. New episodes drop Wednesdays during the Bachelor/Bachelorette season. 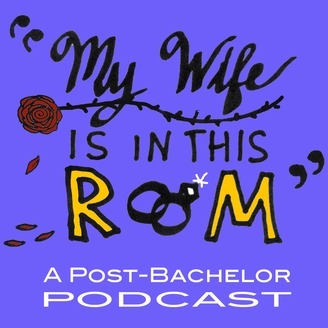 Liz and Ross recap the 2-night Bachelor finale that took us from Algarve to Mallorca, plus the reveal of the new Bachelorette. Then, they take on an r/relationships question about sponsoring an immigrant friend.